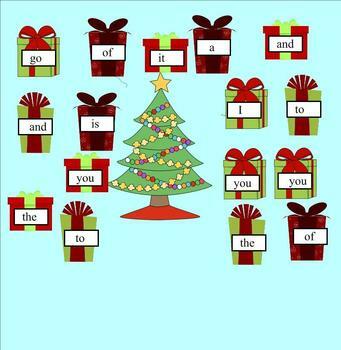 Motivate your students to learn their sight words with this Christmas Smartboard activity. 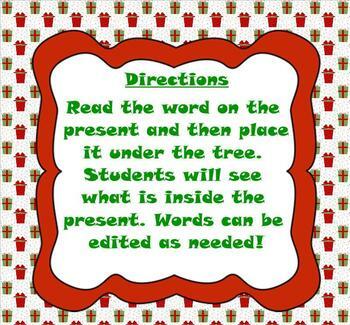 Students will say the sight word on the present and move it under the tree. They will get to see what was inside the present once it is moved. This activity will benefit kindergarten, first and second graders. The words may be edited to suit your classroom needs. This is part of my holiday sight word packet. 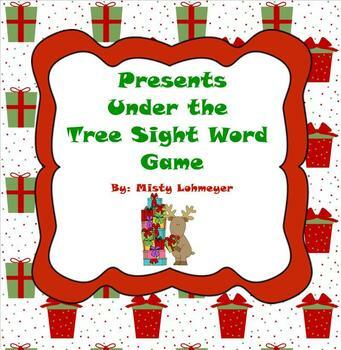 Check out my complete packet that contains holiday smartboard games for the entire year! Thank you for looking at this activity. Please check out my other products as well!